Some may not have been as lucky as others as the sun may have caused more issues because of the way in which the garden is facing. As much joy as the sun brings it can also bring along disadvantages when there is too much of it, a sun trap is a sure way of burning out a party which is why it is important to set the right atmosphere to ensure a successful event. 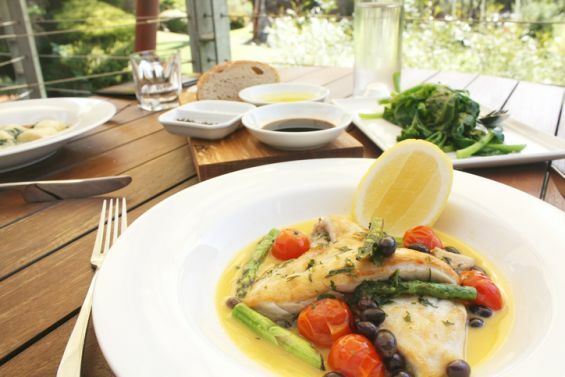 Creating a shady oasis within your garden space or patio area will create a cooler environment for your family or guests, making them feel more comfortable and relaxed, the last thing you want is your guests sweating over their meals. By fixing a patio awning to the exterior of your wall you will be able to provide instant shade at the click of a button. At Caribbean Blinds we design and manufacture sleek, modern and slim line sun awnings that will be an aesthetically pleasing feature in your outdoor space and enhance your alfresco lifestyle with its more than adequate shading. 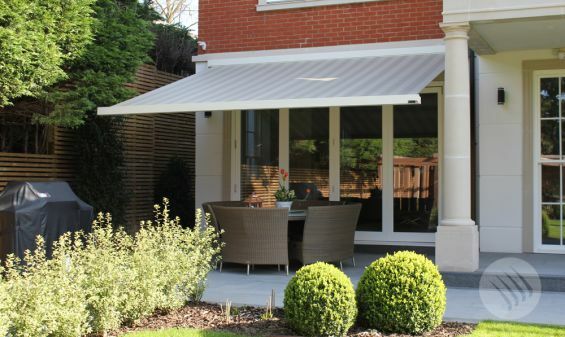 We provide the highest quality garden awnings that have been specifically designed to deter the solar rays so that you can maximise the amount of time you spend in your garden space. 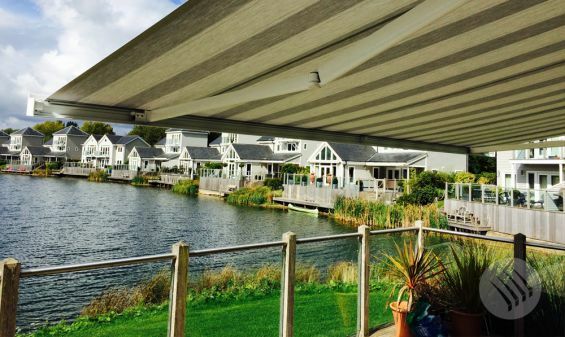 With a vast range of fabrics to choose from you can create a trend statement along with the practicality of having a great outdoor awning that will protect you from the harmful rays so you can enjoy your dining experience.